Since their debut album, ‘Evergreen’ in 2014, Georgia and Caleb Nott have had a rollercoaster of a musical career. After releasing their follow on album, ‘Conscious’ in 2016, the siblings were dropped by their label and thus began their journey of rediscover- the underlying theme in this album. Don’t Feed The Pop Monster’ goes back to the rawness of Broods with stripped back beats that intertwine through angelic vocals, particularly notable on soft pop rock piece, ‘Dust’ that delivers a stunning vocal performance from Georgia. Caleb makes his vocal debut on ‘Too Proud’ with a styling that could almost be mistaken for Calvin Harris. The album floats away on closing track, ‘Life After Me’. It’s airy, it’s sleepy, it’s Lana Del Ray, it’s La La Land and it’s downright dreamy! 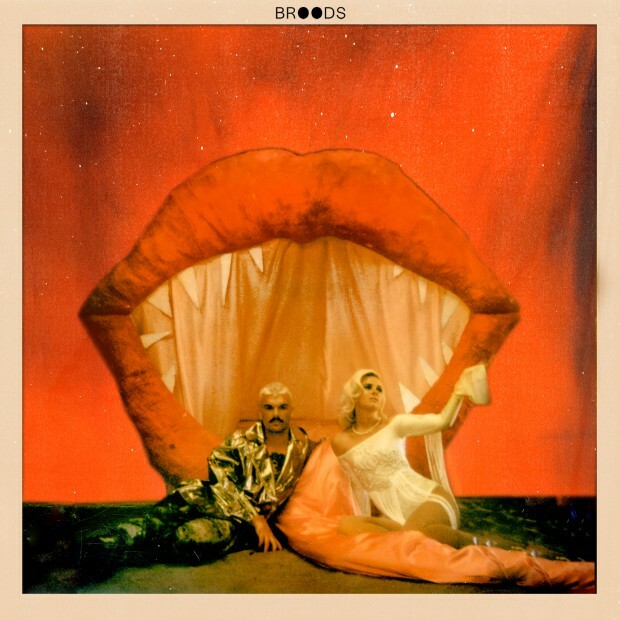 Without trying to churn the pop machine cogs, Broods have found their sound and in doing so, found their feet firmly in the pop music industry.